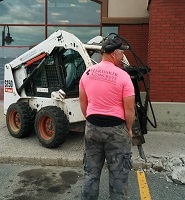 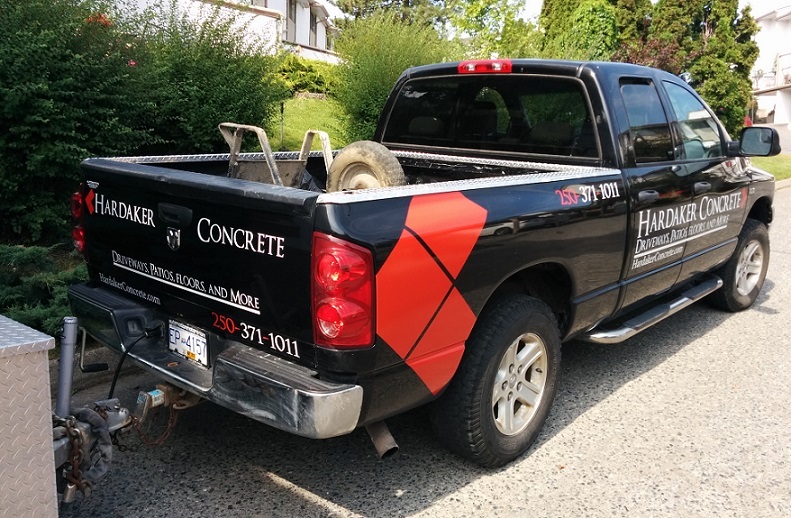 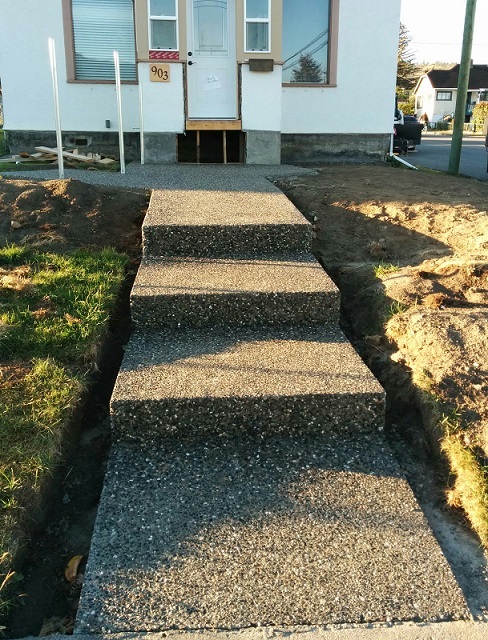 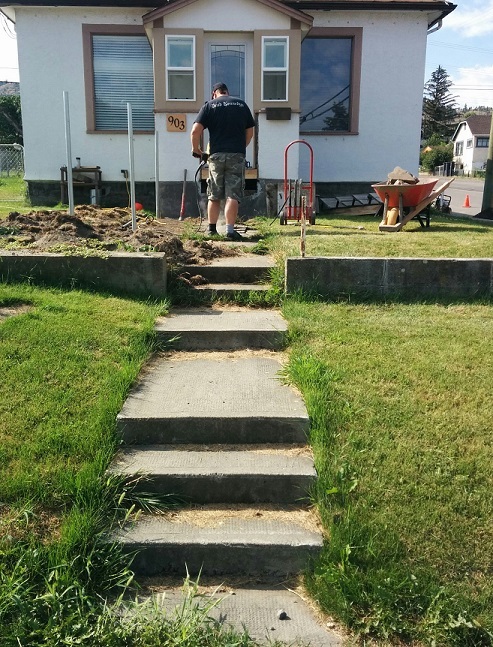 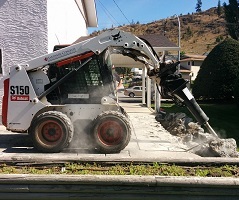 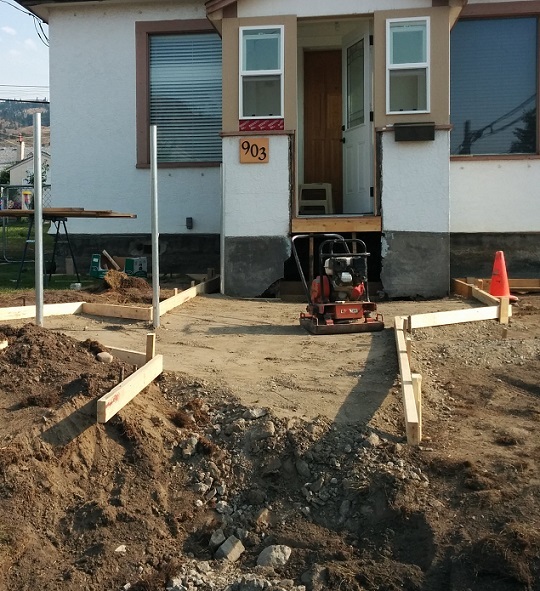 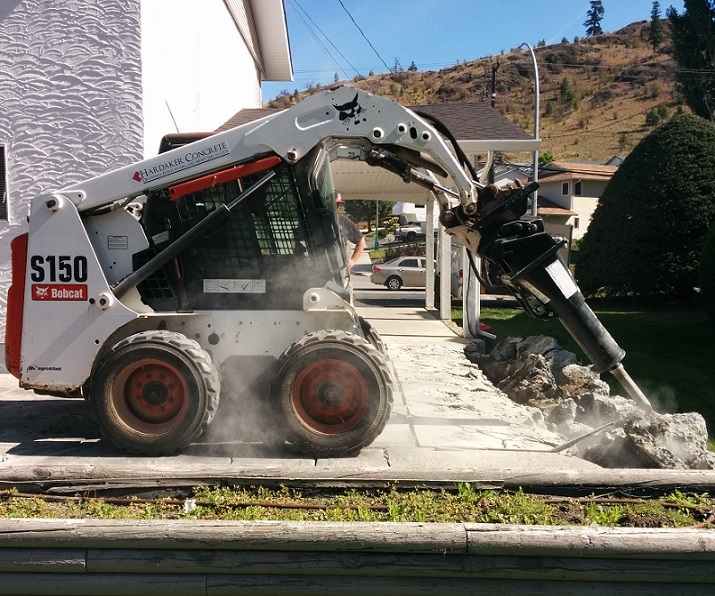 Based out of Kamloops, BC, Hardaker Concrete is a one-stop service contractor for all concrete projects, whether residential, industrial, or commercial. 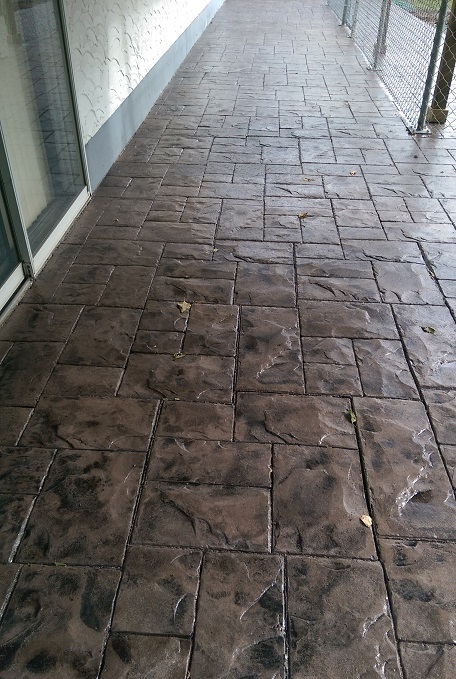 Specializing in renovation and finishing projects, we offer a wide variety of finishing options to give you that unique custom feel. 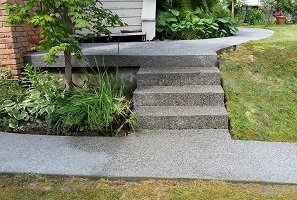 Please have a look around our site at some samples of what we can do for you. 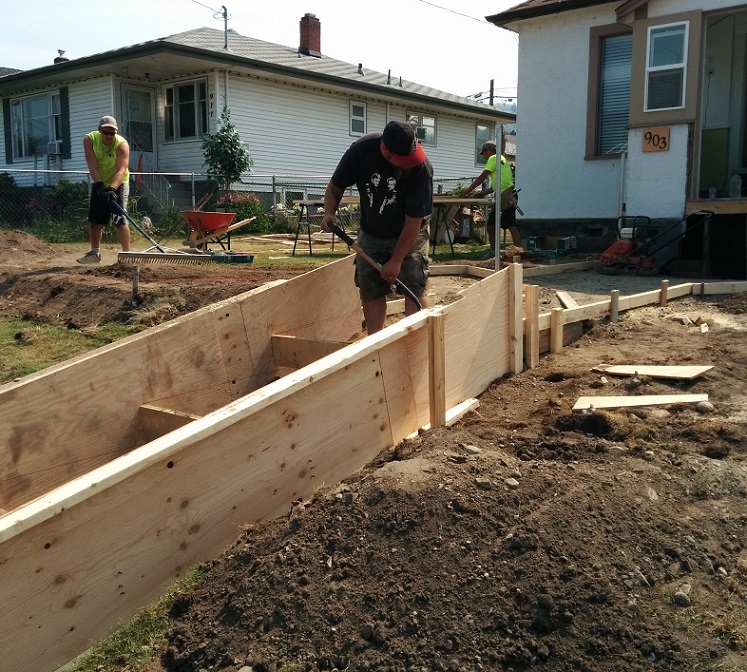 No project is too large or small, too routine or complex. 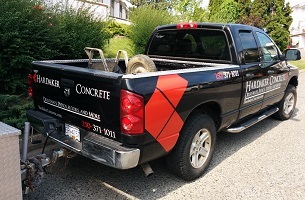 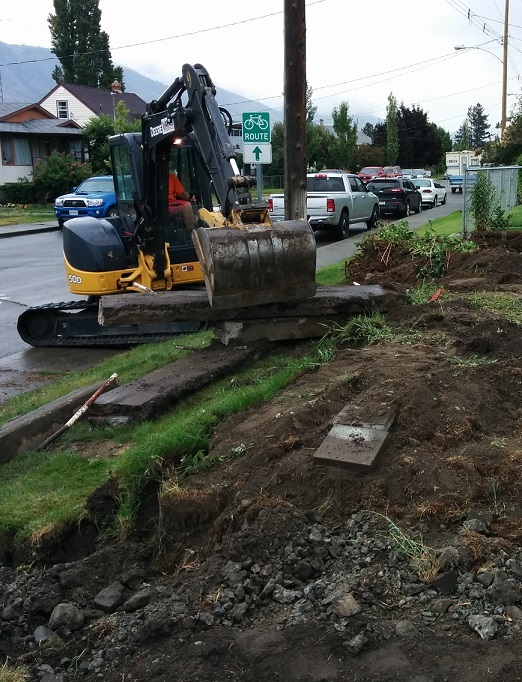 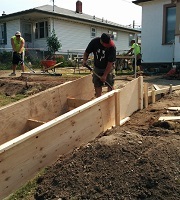 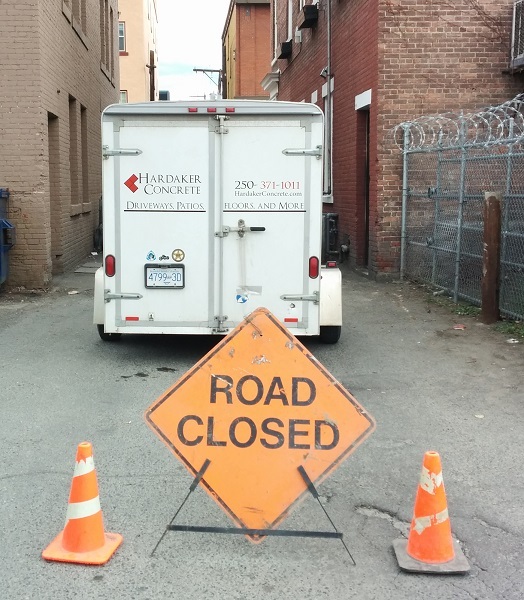 Call us today at (250) 371-1011 and we'll provide you with a free consultation and no obligation quote.